Improved illustration program throughout –color figures, line drawings. Will facilitate quick review and enhance comprehension. 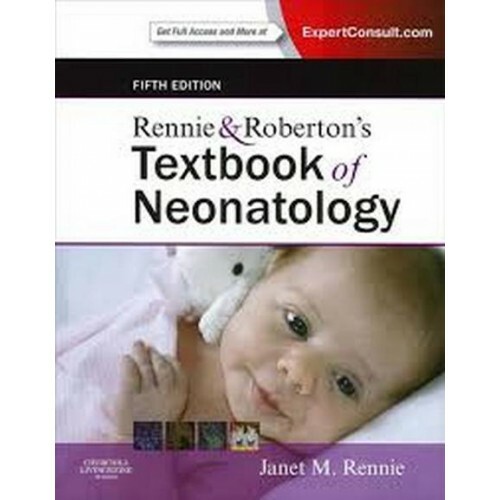 Major changes have been made to the chapters on genomics, screening,and a range of neurologic, respiratory and cardiovascular disorders including: resuscitation and ventilation, chronic lung disease, periventricular leucomalcia.This book continues to provide the user with the latest clinically relevant applications in diagnosis and management to enable user to derive appropriate differential diagnosis and management plans. Latest advances in imaging techniques included (CT, cranial ultrasonography, MRI. There has been tremendous growth in the pace of development and refinement of imaging techniques. This book will ensure that the user if fully aware of their clinical applications. Incorporates the latest guidelines on clinical governance (as recommended by RCPCH).Helps ensure implementation of appropriate management plans.